Solar Power Outdoor Lamp Only $6.39 Plus FREE Shipping! You are here: Home / Great Deals / Amazon Deals / Solar Power Outdoor Lamp Only $6.39 Plus FREE Shipping! 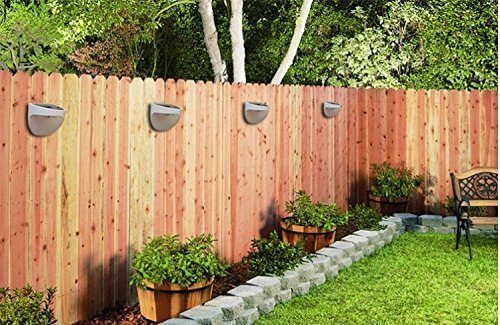 Add a custom look to your yard with this great deal at Amazon! Get a Solar Power Outdoor Lamp for Only $6.39 Plus FREE Shipping! No need for wire installation.